Product prices and availability are accurate as of 2019-04-14 09:48:55 EDT and are subject to change. Any price and availability information displayed on http://www.amazon.com/ at the time of purchase will apply to the purchase of this product. avast! 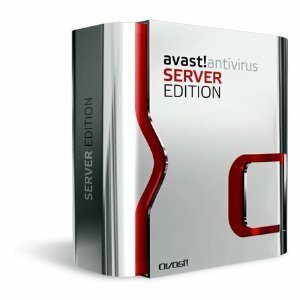 Server Edition offers the most powerful protection to fight virus infections on your server or servers. 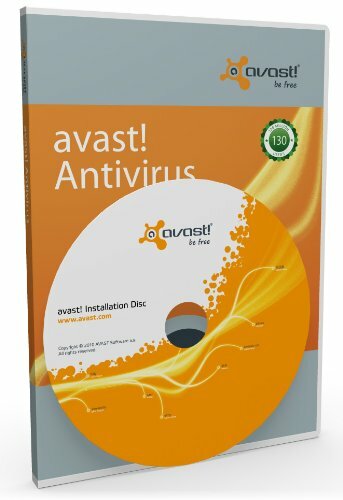 The latest version of avast! antivirus kernel features world-class detection abilities together with high performance (data throughput). You can expect 100% detection of In-the-Wild viruses and Trojan horses. avast! Server Edition is ready to work and even supports large cluster and terminal servers. Special care has been taken to ensure 100% compatibility with advanced server components such as the VSS (volume shadow copy) and FRS (file replication services), guaranteeing that your server will run flawlessly under all circumstances. The default settings of the resident protection are accommodated to the server environment - it provides thorough scanning. It is possible to adjust the settings to your requirements; you can specify to scan the copied files, or just files with given set of extensions, etc. To make work easier, Server Edition contains a special notification manager. Here, you can define notification objects and associate them with antivirus tasks (both resident and on-demand)..
Automatic updates are another key point in virus protection, both the virus database and the program itself can be updated automatically.